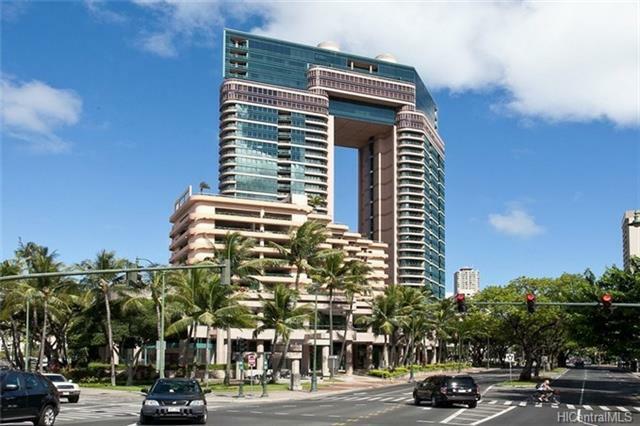 Well-maintained two bedroom, two bath, and two parking space condo in the premier Waikiki Landmark building. 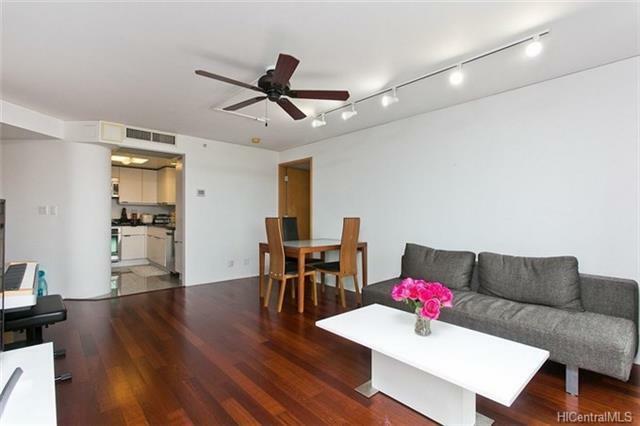 This high floor unit is located in the preferred Mauka Tower. 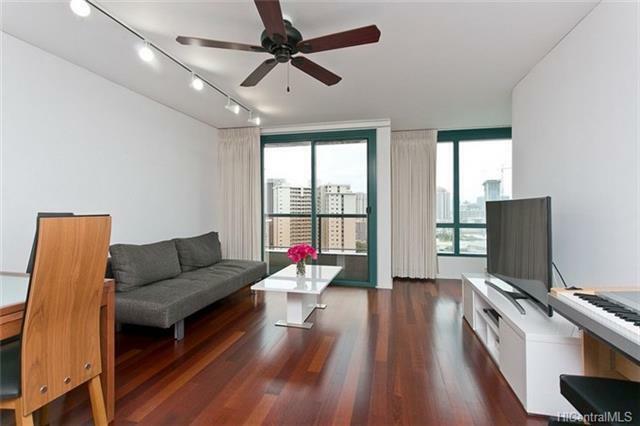 Enjoy beautiful views of the city, Ala Wai canal, and mountains. This secured and pet-friendly building with resort-like amenities include BBQ, recreation area, large heated swimming pool and whirlpool. 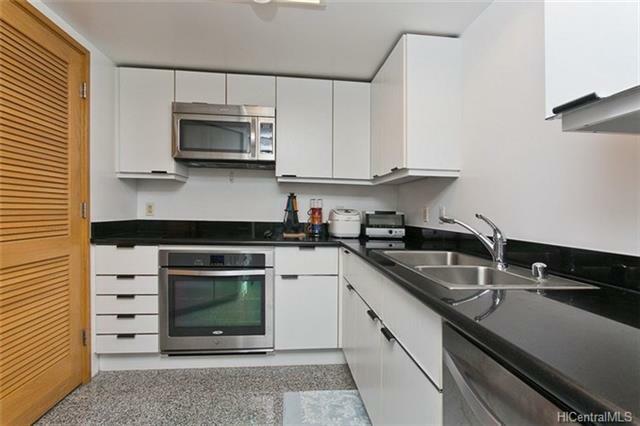 Walking distance to world famous Waikiki beaches, great restaurants, and Ala Moana shopping center.